the world participate in Walktober. October is ideal for walking – the temperatures are cool and the colors are spectacular. 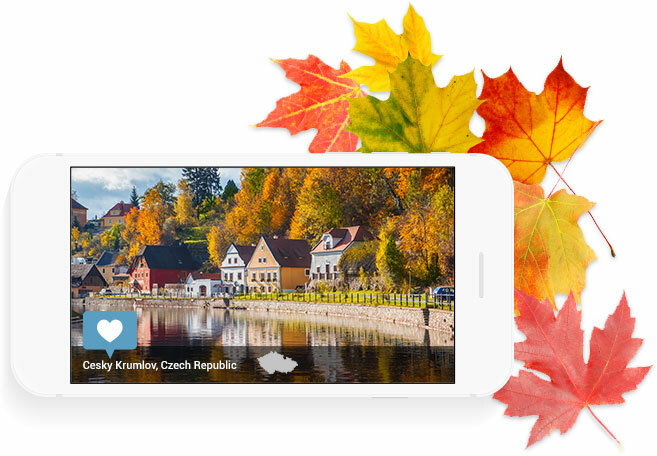 Making the most of this great season, Walktober takes participants on a virtual tour of autumn’s most vibrant landscapes and inspires everyone to make walking a priority – in October and beyond. Experience the beauty of the season with vivid images from breathtaking autumn hot spots around the world. 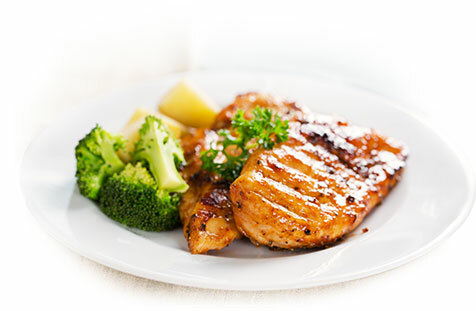 Stay motivated with daily emails, tips, healthy recipes, and resources. Keep your wellness participants connected with fun social features like Sole Mates and teams. 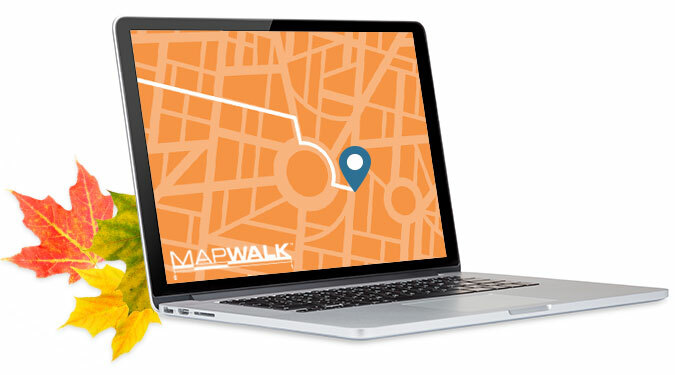 Create and share favorite scenic walking routes with MapWalk™. 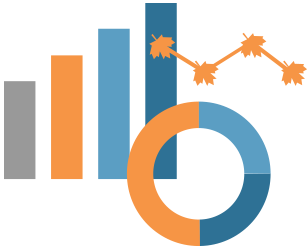 Check participation data any time with up-to-the-minute customizable reporting capabilities. A step farther — you’ll be provided a dedicated account manager and implementation coordinator to walk you through the process and assist in making this walking campaign your next success story.